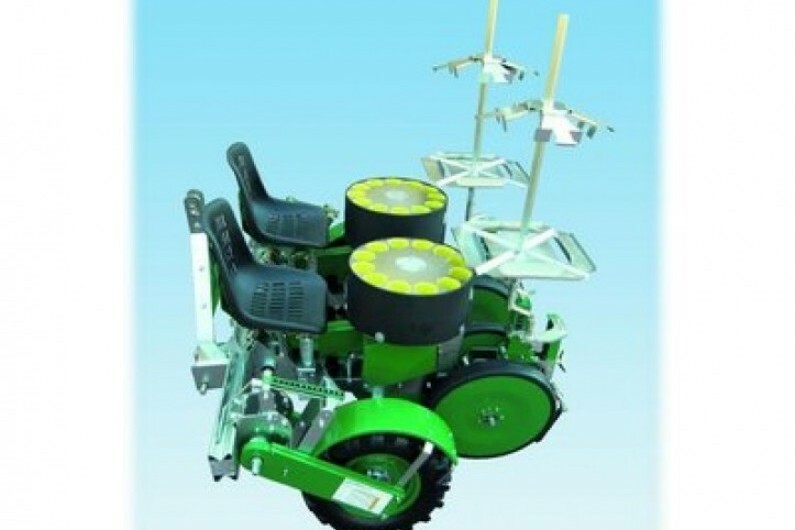 Fedele is Italian for transplanting specialists. 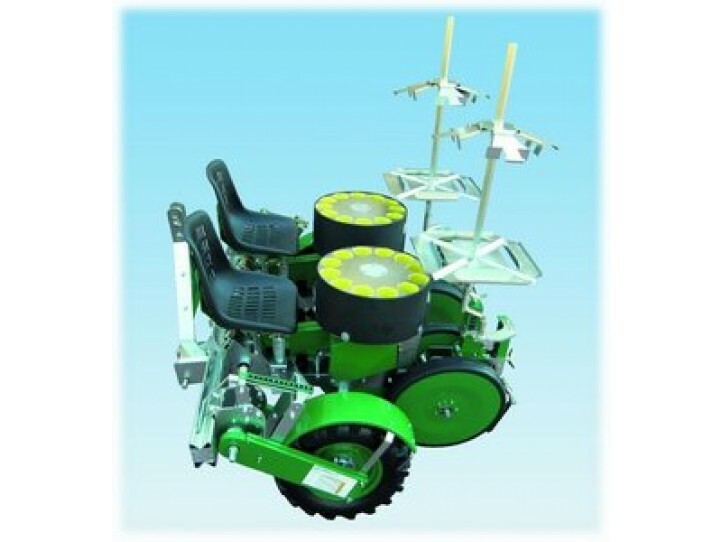 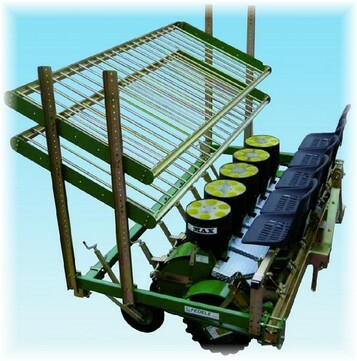 They can provide Transplanters for bare root, mulch and modules; poly layers, heavy duty powered inter-row cultivators and non-powered bedformers. 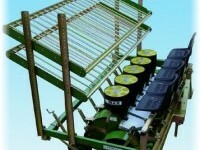 Standen-Reflex is the Fedele importer for the UK and Ireland. 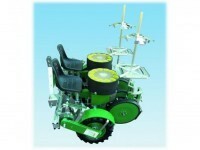 For the full Fedele machinery range and more information see the Fedele website.